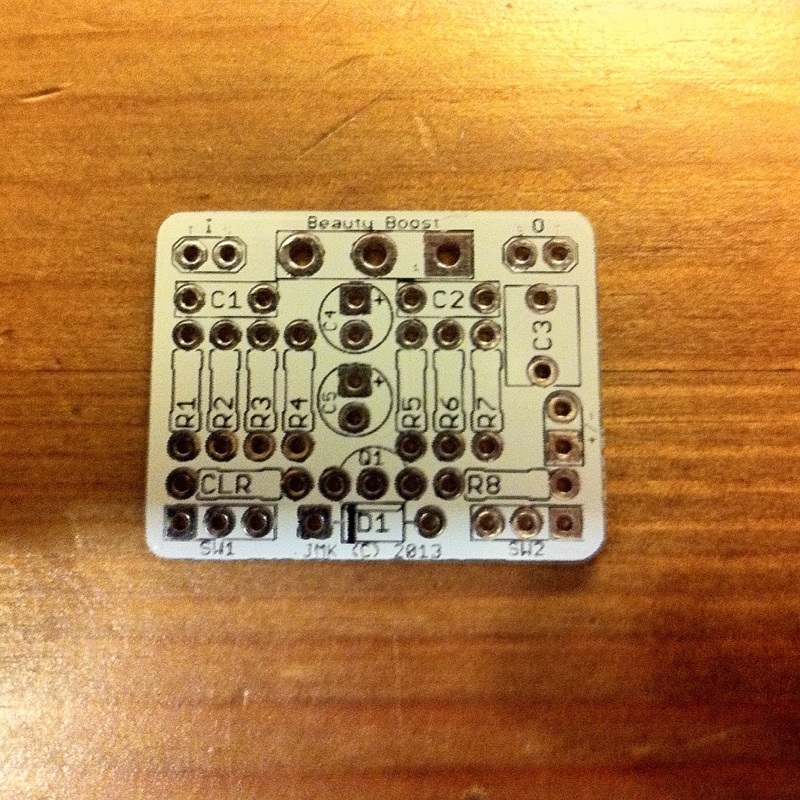 This limited edition Christmas Red PCB is a smaller, more condensed version of the Engineer’s Compressor. It utilizes a CA3080 chip in a fairly different configuration to give a much lower noise floor compressor. It also features a smaller footprint and only one knob (Compression Ratio) by using 1/8 watt resistor profiles and an onboard Volume trimpot, which enables the user to fit this in a smaller box, or as a companion compressor in a multi-build. 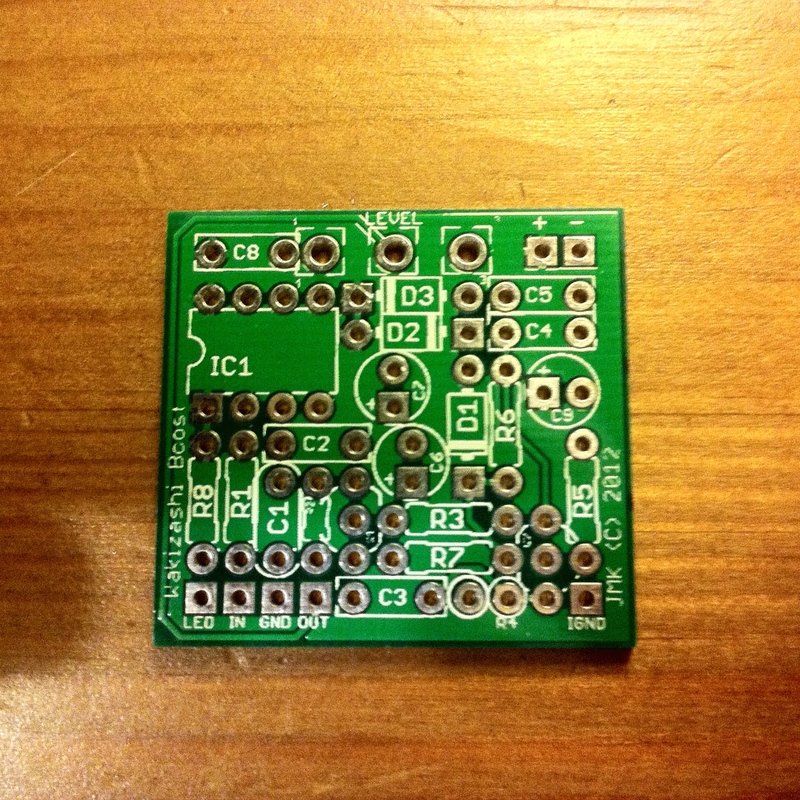 During the Christmas season of 2014, this PCB was offered to every order made. 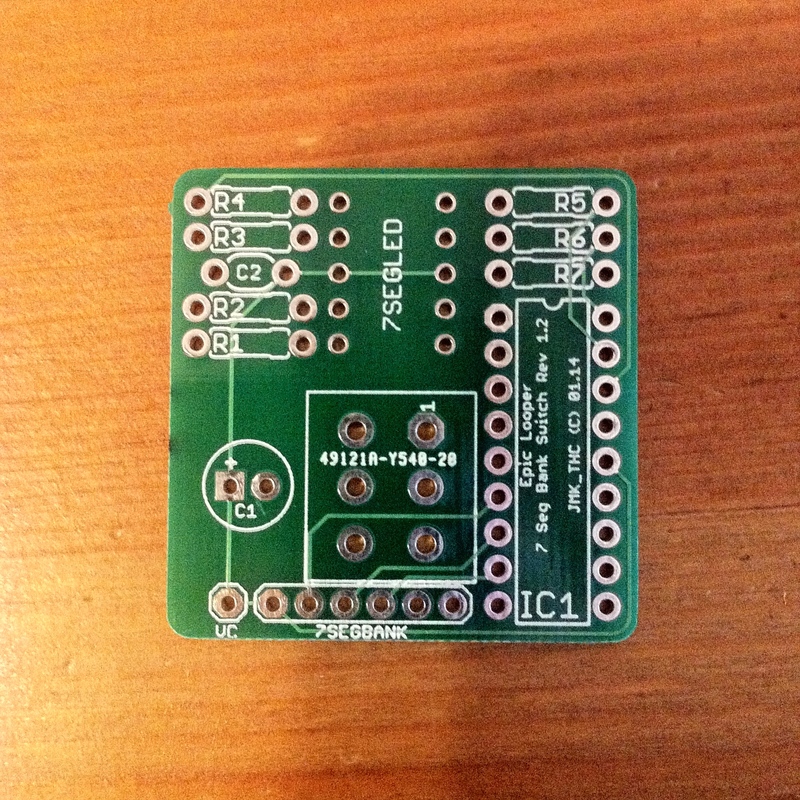 Unfortunately, we ran out of copies so this PCB won’t be made available for purchase.